What a joy it is to present the beautiful new Mary Incoranata! I can't wait to meet Mary! Mary’s big sister Elise has been head over heals waiting for Mary to arrive. It is hard to be patient when your are almost 2! 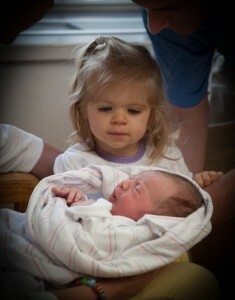 And finally the big day arrived and Elise got to meet her little sister Mary! 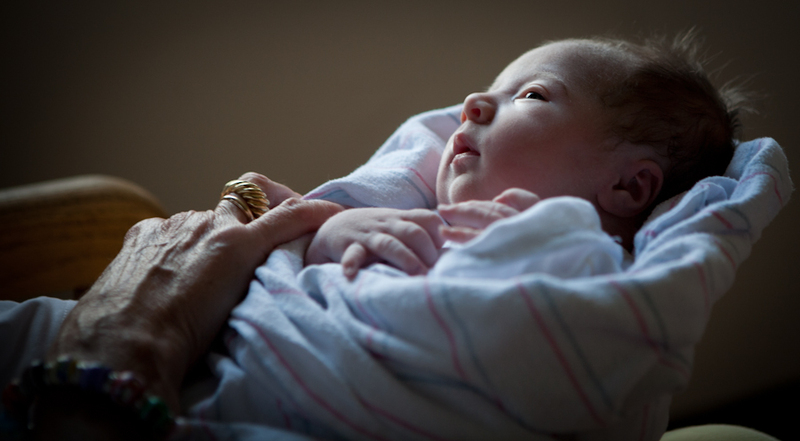 Mary was born at 9:50 on June 7th. She is 7 pounds 15 ounces and 21 inches long. How lucky am I to be the bearer of such great news. A miracle made. Utter perfection right before my eyes and lens.